Isometric Hiring Recruiting Interview. Look Resume Applicant Employer. Hands Hold CV Profile. Isometric 3d HR, Recruiting, We Are Hiring. Candidate Job Position. 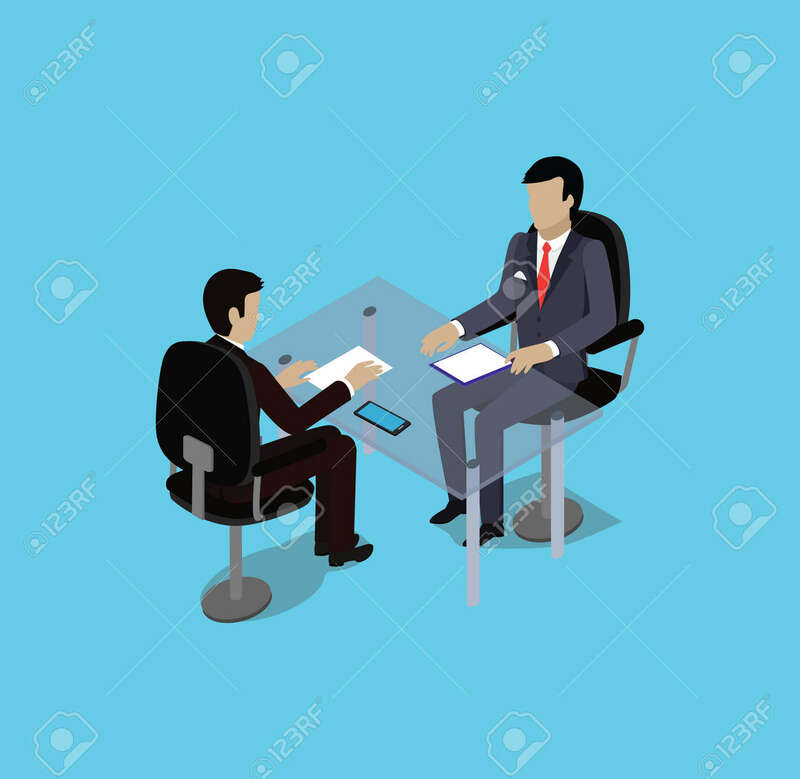 Hire And Interviewer. Business Meeting Royalty Free Kliparty, Vektory A Ilustrace. Image 51245422.